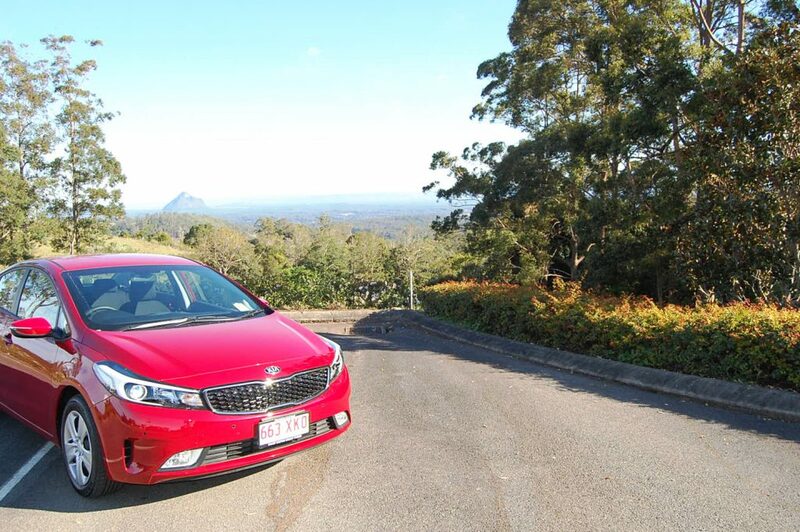 The Kia Cerato S is kind of like the pair of pants you buy at 90% off, only to discover that they are actually the most comfiest pants in the world, with stacks of handy pockets and an ability to suit any occasion. This car is filled with lots of pleasant surprises for outstanding value, so it’s little wonder they are so popular. 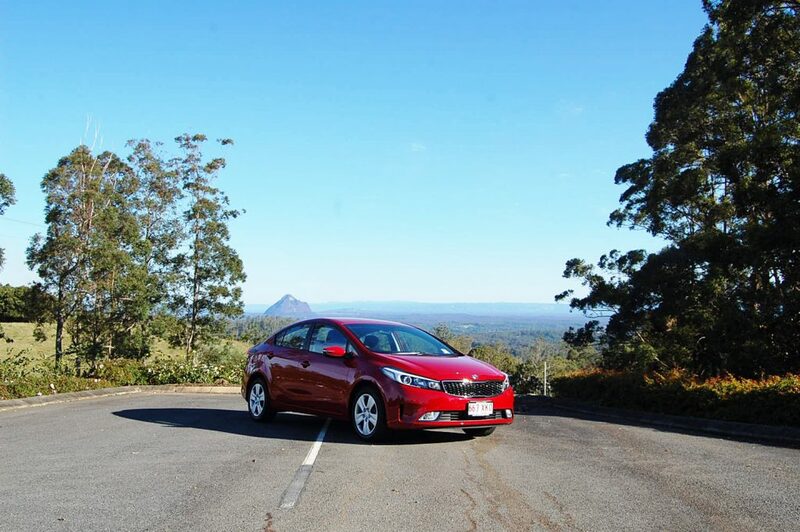 We took this dashing red Cerato for a drive to stunning Maleny, and stopped off at Maleny Mountain Wines AKA The Big Barrel. 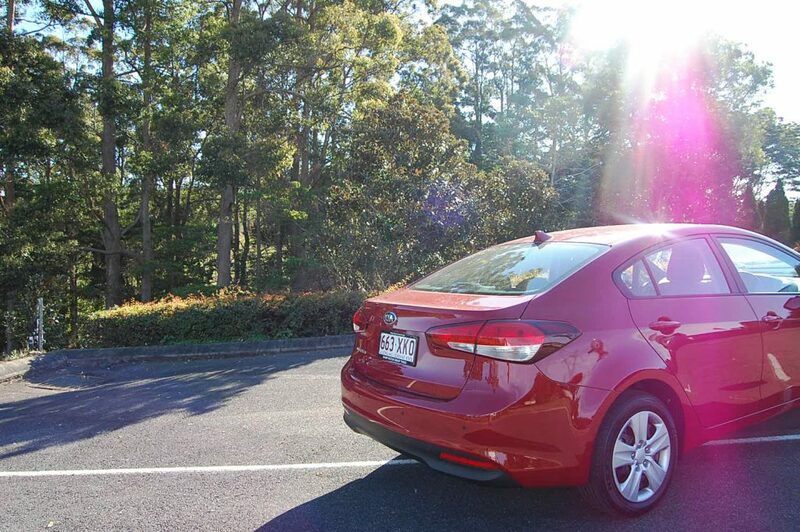 On the drive up, I noticed that the Cerato S has three different driving modes – Normal, Sports and Eco. 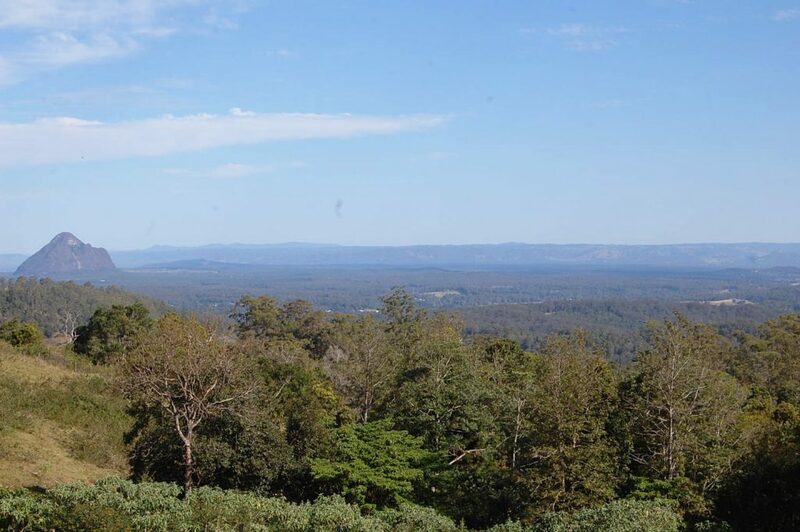 On the Gateway I flicked into Eco mode for best fuel efficiency, and when I got to Maleny, it was into Sports mode to better handle those hills. 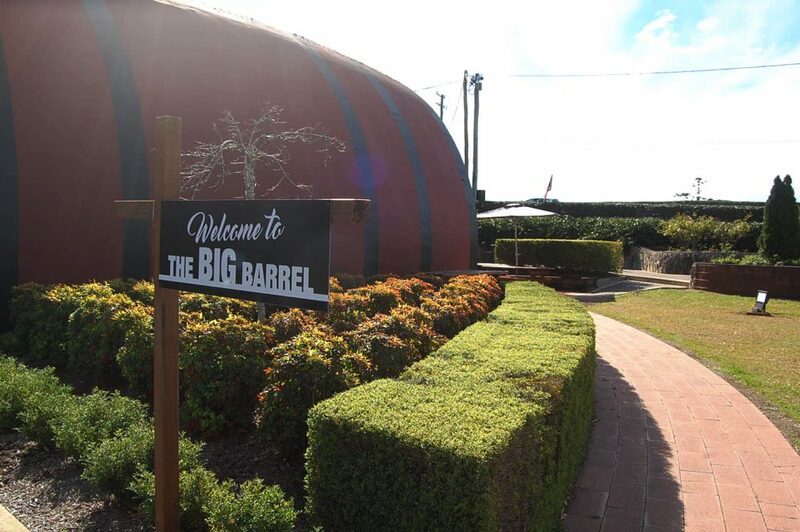 We were told that we wouldn’t be able to miss the cellar door because in case you didn’t spot the clue (spoiler alert) it’s inside a giant, 8m tall wine barrel! 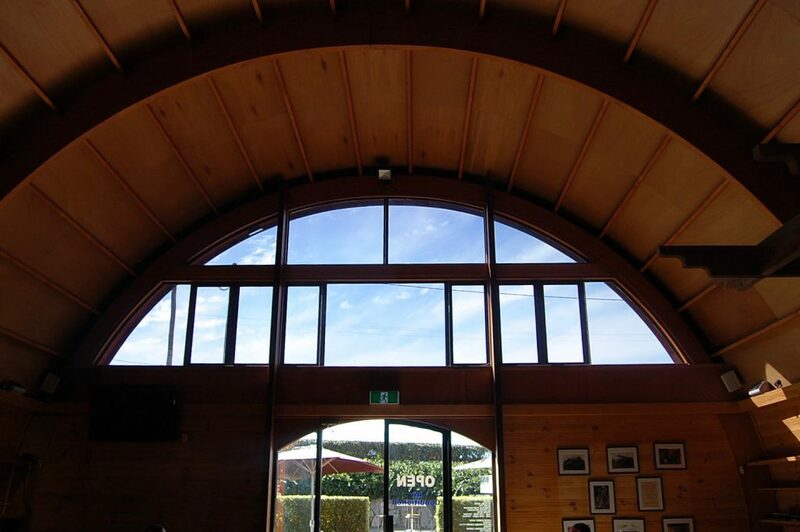 Inside, the staff were very friendly and accommodating. My passenger opted for a tasting paddle (because for $10, why wouldn’t you) whilst I opted for a sample of Maleny bubbles. 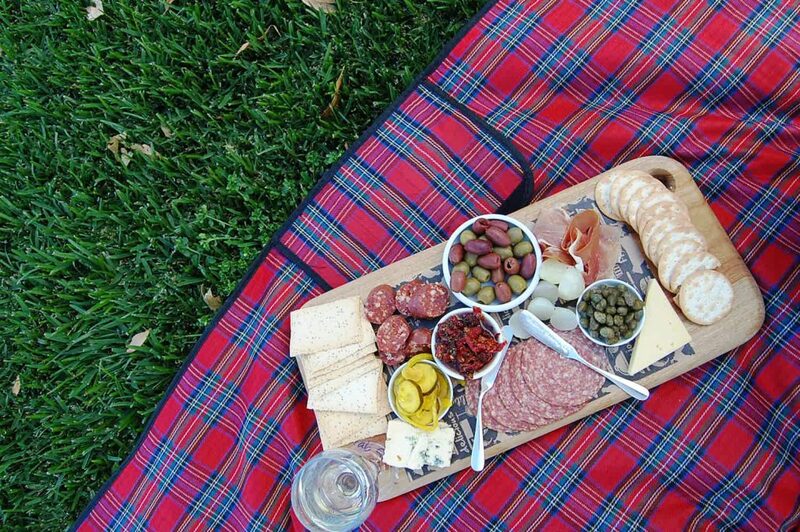 Served with an antipasto platter overlooking the Glasshouse mountains, it was a pretty unique cellar door experience. 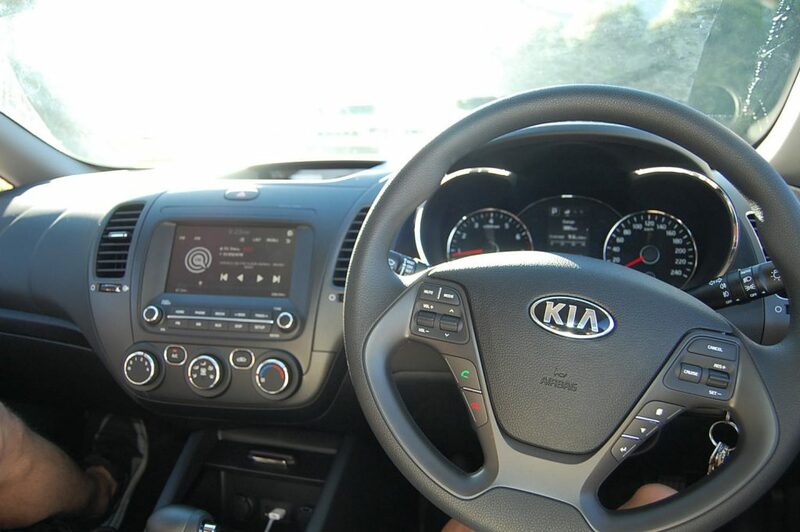 The Kia Cerato S (base model of the range) comes standard with features you expect like Bluetooth, Cruise Control, Steering Wheel controls combined with unexpected features like Apple Car Play / Android Auto, Parking Sensors and more. You can choose to step up to the SLi spec and enjoy even more comforts like Blind Spot Detection & Lane Change Assist but at the entry level price of $19,990 with free auto, it’s a winner. 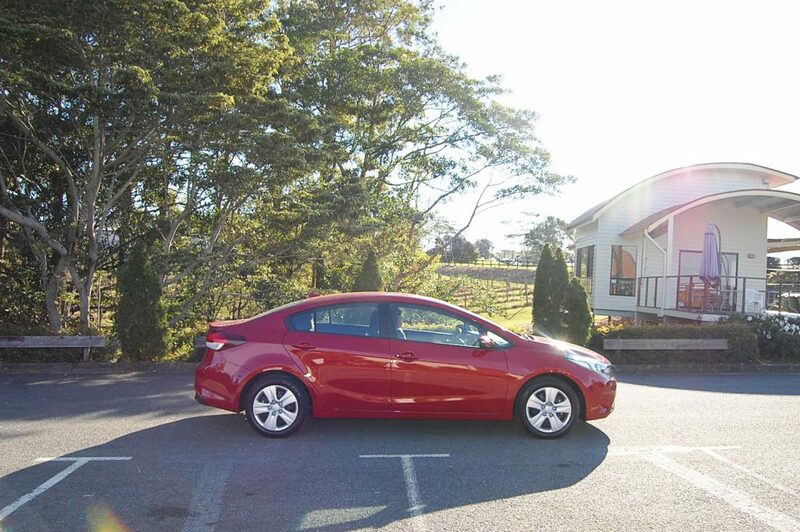 If we’ve piqued your interest and you want to know more about the Kia Cerato, you can click here. 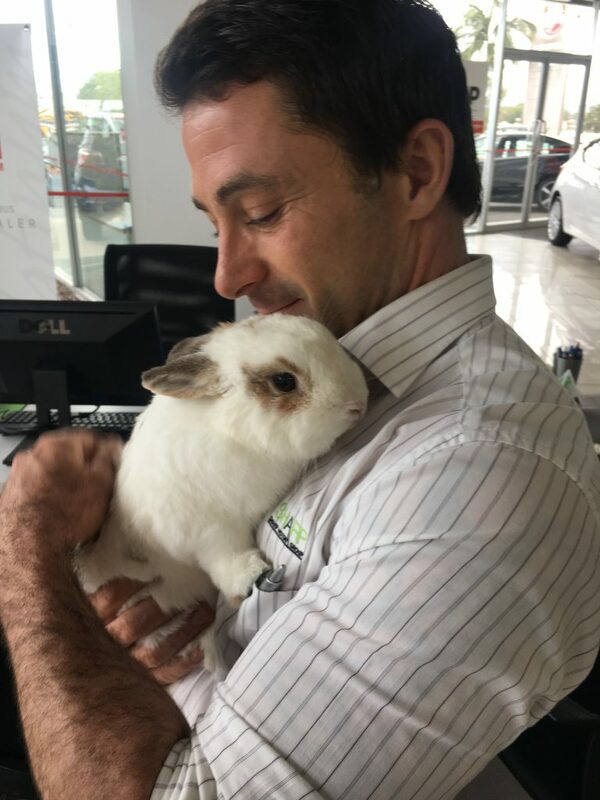 Alternatively, get in touch with Matt our friendly Kia consultant.